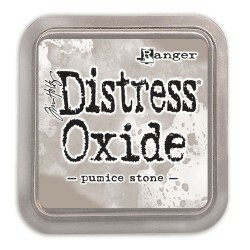 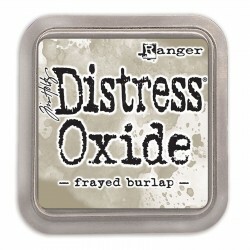 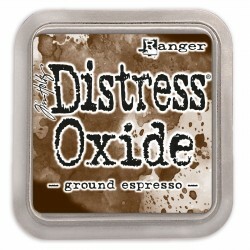 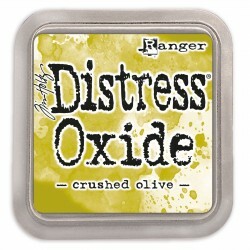 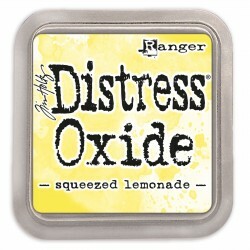 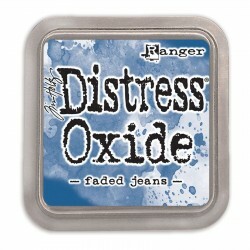 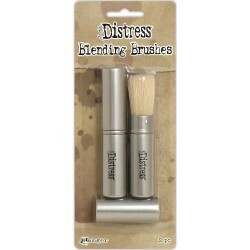 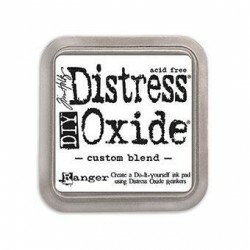 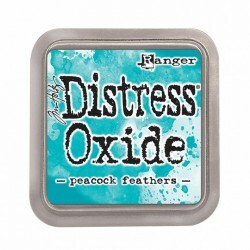 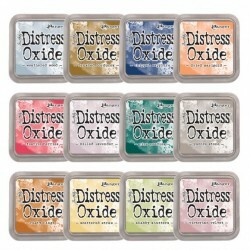 DISTRESS OXIDE Es gibt 61 Artikel. 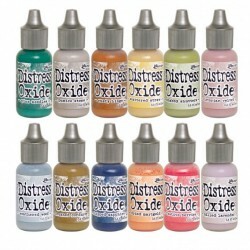 SET MIT 12 FARBEN: his set includes the following 12 reinkers: Brushed Corduroy, Chipped Sapphire, Dried Marigold, Festive Berries, Milled Lavender, Pine Needles, Pumice Stone, Rusty Hinge, Scattered Straw, Shabby Shutters, Victorian Velvet, and Weathered Wood. 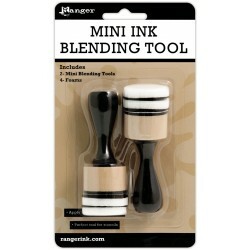 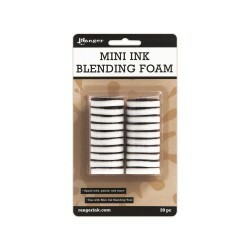 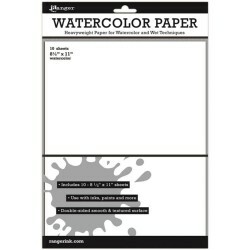 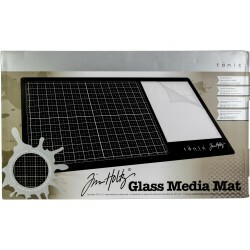 TIM HOLTZ MEDIA TOOL SET FOR GLASS MAT, tim Holtz Media Tool Set: The Media Tool Set is the perfect companion to your Tim Holtz Glass Media Mat. The Media Edge is a 14" guide with a metal and tapered edge .